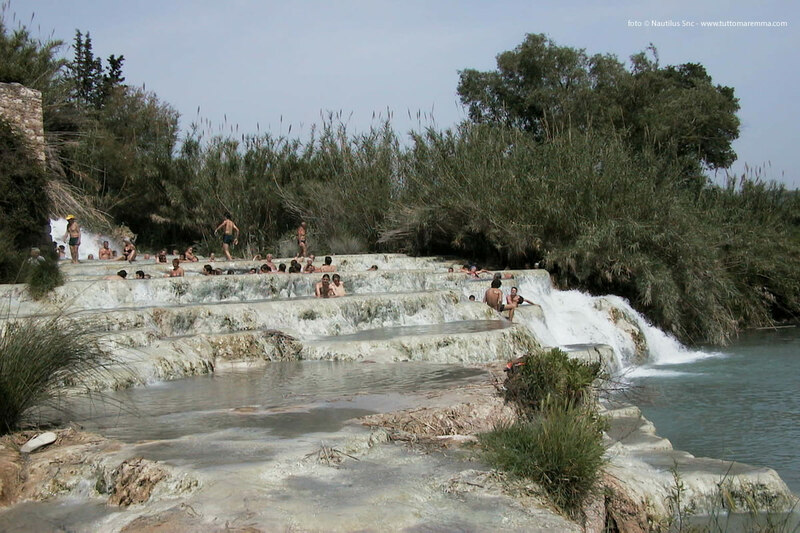 Top tourist attractions in Saturnia: sightseeing routes, Saturnia Spa, excursions in Saturnia and surroundigs. 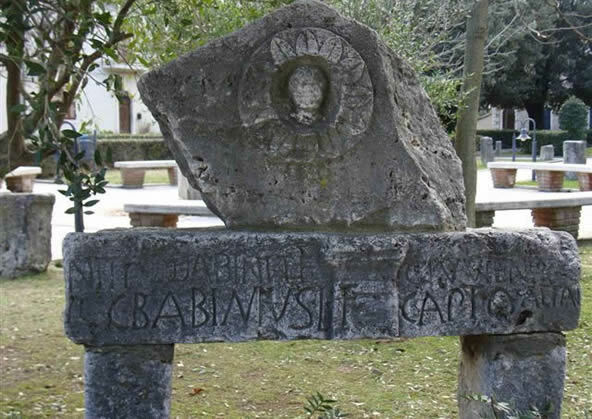 Saturnia, in Piazza Vittorio Veneto, there are many roman archaeological. 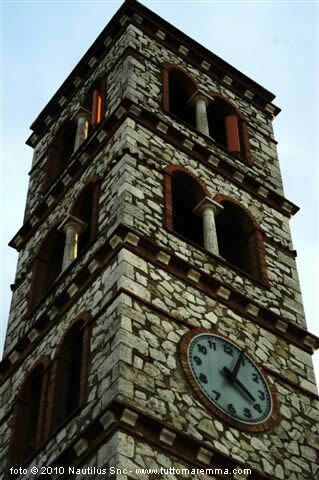 Guests can also visit the church of Santa Maria Maddalena with its beautiful bell tower. 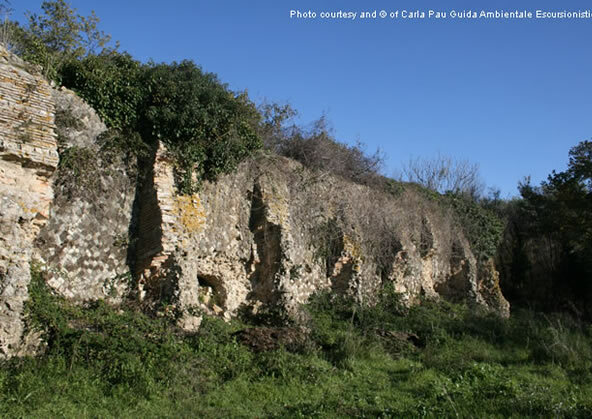 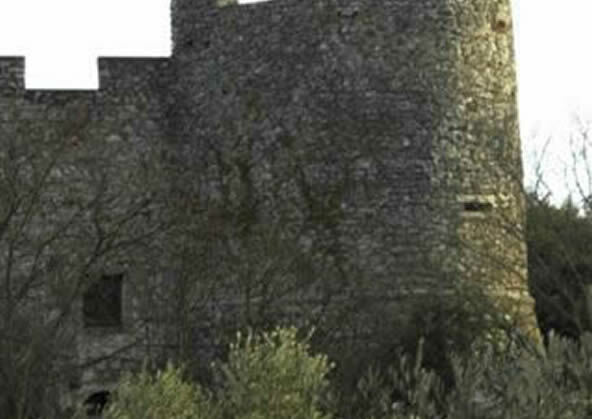 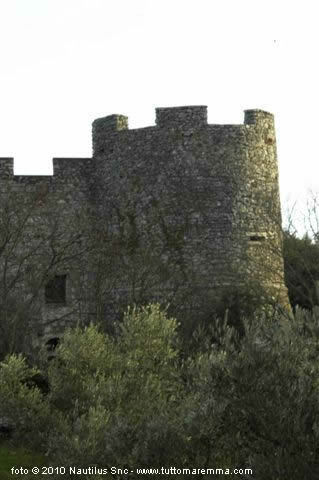 In the south of Saturnia is the fortress of the XII century AD. 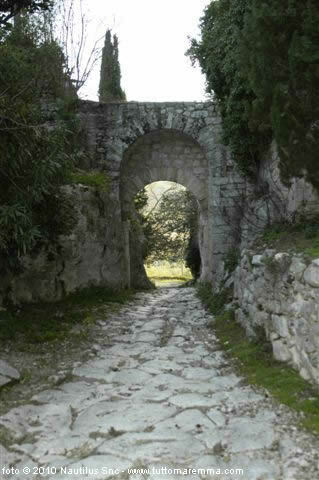 Finally, the way clodia (ancient Roman road) and the Porta Romana II century B.C. 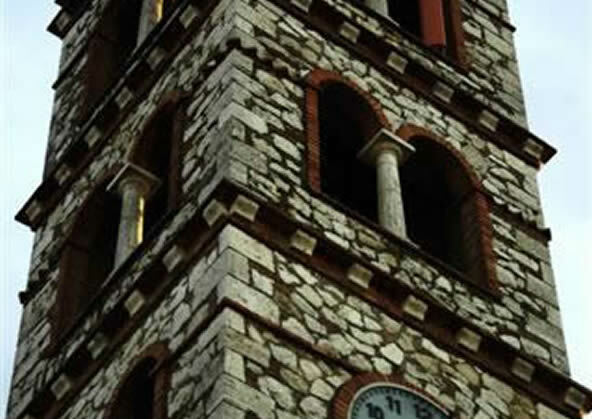 Terme di Saturnia Spa is one of the top full-service european spa resorts. 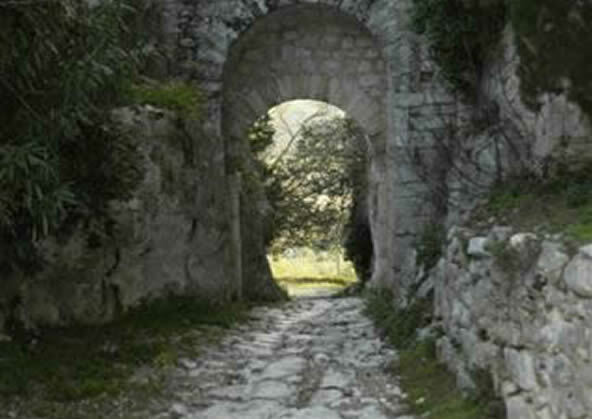 Cascate del Gorello are waterfalls sulphurous water. Montemerano is a medieval town that is worth a visit. 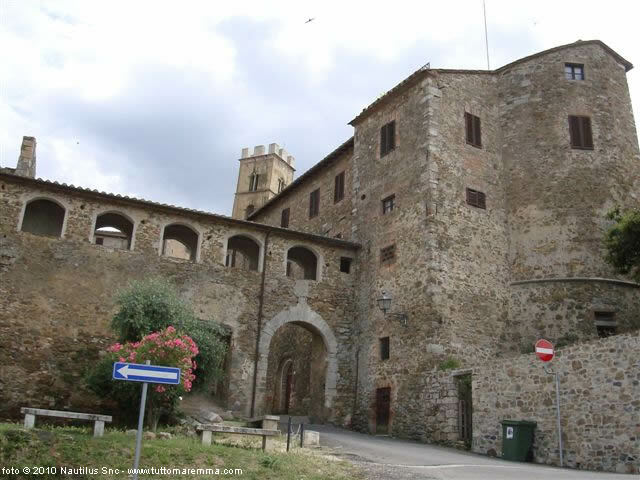 We report the church of San Giorgio with its Renaissance treasures and the medieval village made of arches, doors and narrow streets. 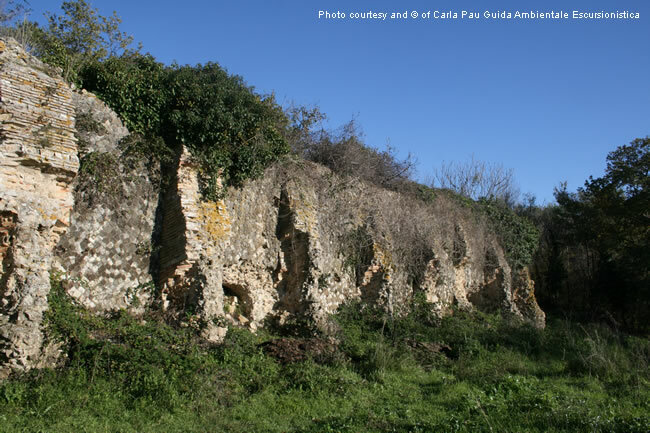 The Castellum Aquarum: a monumental Roman cistern in Poggio Murella.